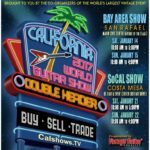 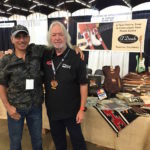 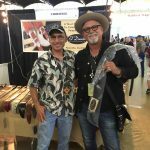 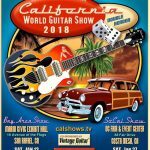 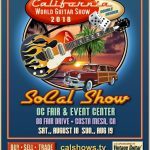 El Dorado Guitar Accessories will be exhibiting at the California So Cal Summer Vintage Guitar Show, Aug. 18-19, Orange County Fairgrounds, Costa Mesa. 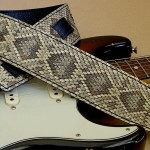 El Dorado Durango-Suave Snakeskin guitar straps, real snakeskin! 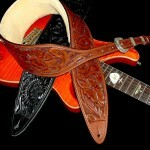 El Dorado Genuine Rattlesnake guitar strap, just one available! 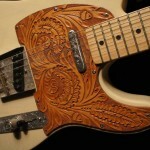 Update 8/7: Sold! 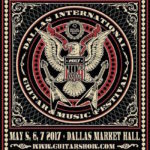 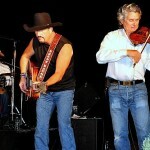 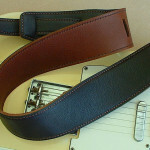 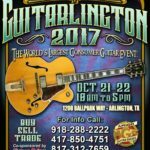 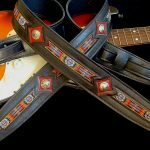 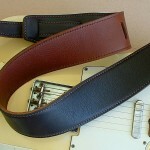 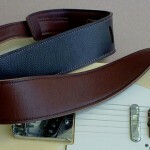 El Dorado guitar straps: Meet us in St. Louis! 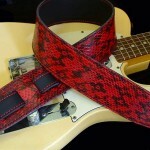 El Dorado “Durango-Suave” Snakeskin straps: We’re Seeing Red! 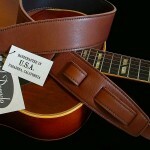 Made in USA: It matters to us. 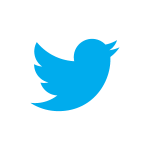 Does it matter to you? 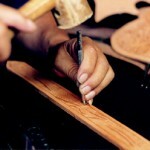 Yes, El Dorado guitar straps are really hand tooled in the USA! 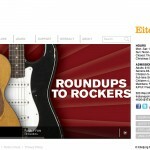 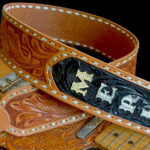 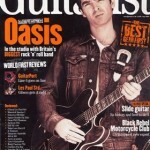 El Dorado Guitar Accessories Facebook page: check us out!